order the defendant to appear at a future date. speak to a local attorney about your specific criminal case, traffic ticket, DUI or arrest warrant. the offices of the public defender of Los Angeles County. area and therefore are familiar with the local legal community. Valley Station. The area has no local police department other than areas covered by the LAPD. 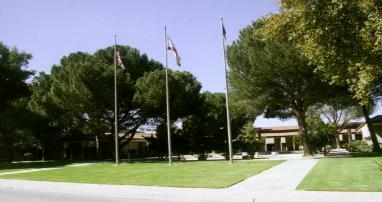 originating from that area are heard in the San Fernando Valley Court.